Hu-Kwa tea is a uniquely crafted black tea from the island of Formosa that is considered by many tea connoisseurs to be the benchmark against which all Lapsang Souchong style teas are measured. 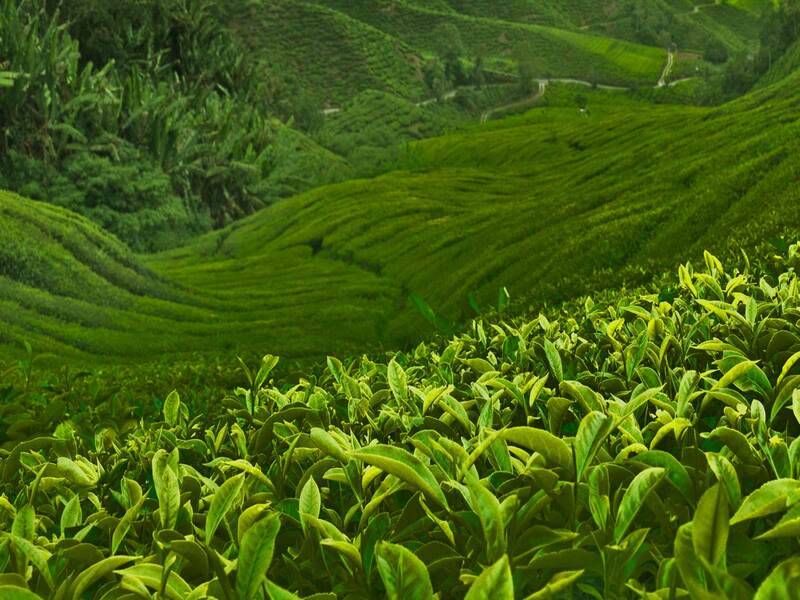 Offered by the Mark T. Wendell Tea Company for over a century, Hu-Kwa tea gains its distinctive flavor and smoky tang from the pine fires over which it is fired during the final drying process. Distinctive for its smoky flavor and aroma, the dry leaves have an almost amber-brown coloration. When brewed, Hu-Kwa tea produces a deep red liquor and a surprisingly mellow cup. Since this tea is cultivated in varying terroir from the smoky Lapsang Souchong teas commonly produced in mainland China, it has a taste and character all its own. Mark T. Wendell’s Hu-Kwa teas have been a common fixture in pantries and tea cupboards for generations. © Mark T. Wendell. All rights reserved.